Bloomberg shared its fair share of information on what Apple might have in store for users this year. The news shared the lineup with the previous reports that detailed a triple lens camera setup on iPhone 11 along with USB-C and more. However, there is plenty more information on the software end which might entice you. 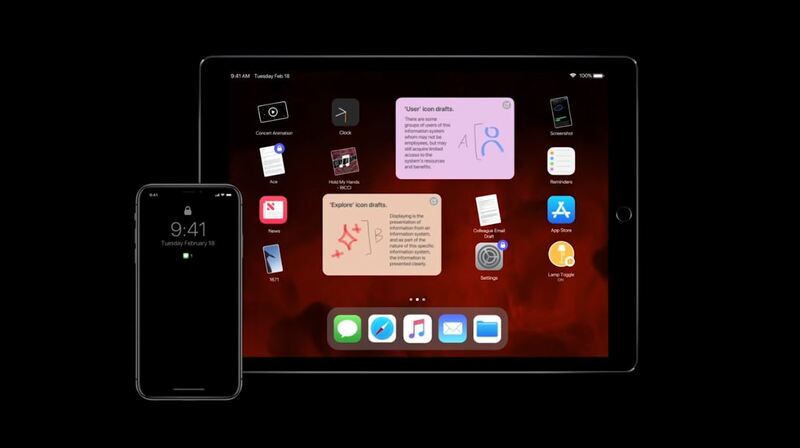 The new reports cite iOS 13 bringing a Dark Mode and several other iPad-centric improvements. Let’s dive in to see some more details on the matter. Previously this month, an alleged iPhone 11 render was detailed based on prototypes that featured a triple lens camera setup. 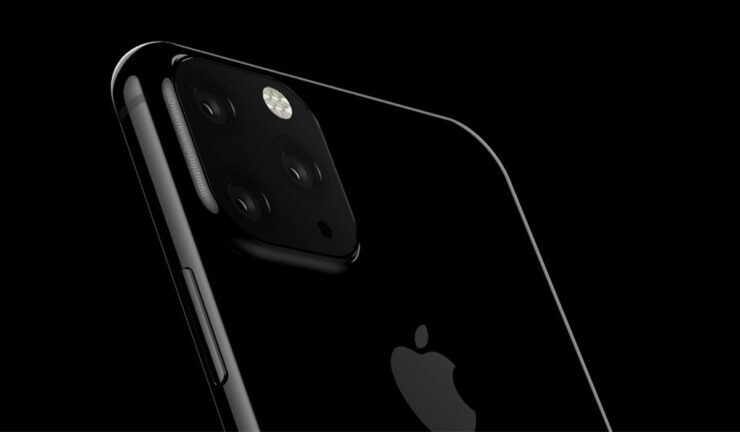 However, according to WSJ, only the high-end iPhone 11 will feature a triple lens camera setup this year. You can check out more details on the iPhone 11 here. Hardware information aside, Bloomberg shares more exciting information on iOS 13. 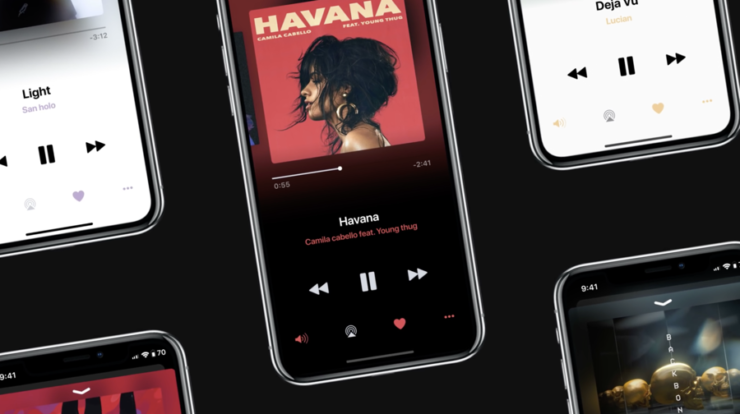 Apple’s upcoming iOS 13 will allegedly bring Dark Mode this year. Apple also implemented a dark theme in macOS Mojave last year and its arrival has been anxiously anticipated on iOS. We could see a system-wide dark mode in iOS 13, which will stretch to different aspects of the operating systems. iOS 13 is also expected to bring iPad-specific changes surrounding the Home screen as well as improved file management. Possibly, Apple’s Texture magazine acquisition will also be molded into iOS this year that works with the original content. While major design changes on the iPhone 11 are good and all, it’s good to see what the devices will be capable of. iPhone 11 will improve Face ID and also bring 3D laser camera systems to the table. However, these changes might not be implemented this year and could potentially see daylight in 2020. Nonetheless, iOS 13 and the features it will bring is definitely something to be excited for. In addition to this, an upgrade bringing specific changes to the iPad could take the tablet comparatively closer to a replacing laptop than it is now. There will be more details on iOS 13 in the coming days, so be sure to stick around for more. This is all for now, folks. What are your thoughts on the matter? Share what features do you want to see in iOS 13? Share your views with us in the comments.